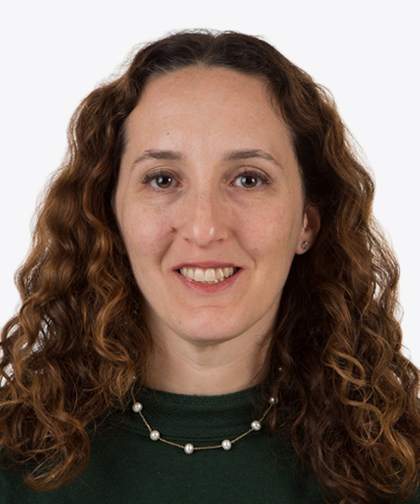 Shira E. Slasky, MD, is an Attending Radiologist at Montefiore, as well as an Assistant Professor of Radiology at our Albert Einstein College of Medicine. Her clinical focus is on imaging of the adult and pediatric brain, spine, head and neck as well as advanced imaging. Dr. Slasky obtained her Doctor of Medicine in 2002 from Albert Einstein College of Medicine. After graduating, she completed an internship in internal medicine at Beth Israel Medical Center, followed by a residency in radiology at Montefiore. In 2003, she completed a fellowship in neuroradiology at Montefiore. In 2009, she received the American Board of Radiology Subspecialty Certificate in Neuroradiology. Dr. Slasky’s research focuses on traumatic, infectious and congenital conditions of the brain. She is also involved in research regarding the appropriate utilization of imaging studies of the brain and spine. Dr. Slasky has published on topics including deep venous occlusion, delayed neurologic deterioration after head injury and hippocampal malrotation, and has held presentations nationally. A valued instructor, Dr. Slasky received awards for resident and student teaching including the UMDNJ Best Teacher of Residents Award and a nomination for the NJMS Golden Apple Teaching Award.